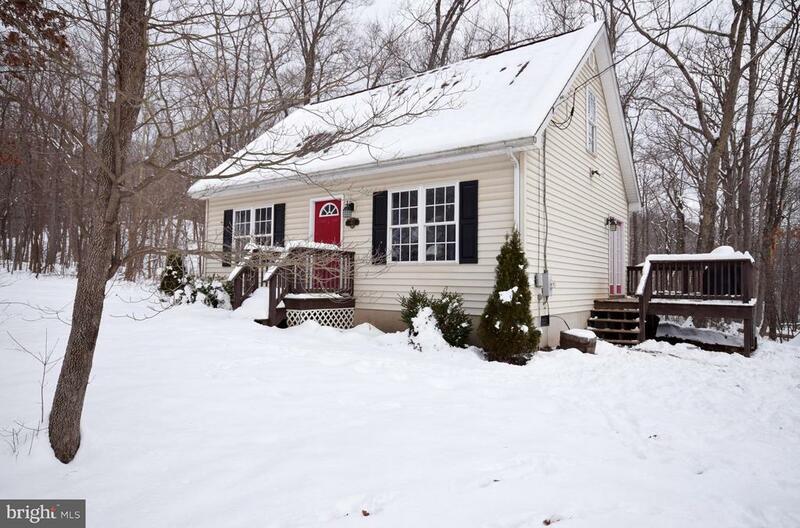 Come see this cozy 3 Bedroom, 2 Full Bath home nestled in the woods. 1170 square foot home with new flooring throughout. Large living room with breakfast area and side door leading to the deck. Main leveling bedroom full bath and laundry area.